A middle class family always goes for the budget scooters they just want to buy a scooter that can be fuel efficient and beautiful as well. In the below article we have enlisted the 10 best scooters that you can buy for a price point of around 40,000 rupees. The enlisted scooters are great on mileage as well. What else do you want from a scooter costing 40,000 or less? Scooty Streak is fitted with a lightweight engine of 87.4 cc,this is the main reason which makes it a fuel efficient scooter. The 87.4 cc 4 stroke engine is natural air cooled. You will find that this is one of the most beautiful but lightweight scooty. Mahindra Kine is simply wonderful scooter with great power and mileage. This scooter has got an engine with displacement of 71.5cc, the engine is so underpowered but it’s a budget scooter and we are not expecting anything extra. 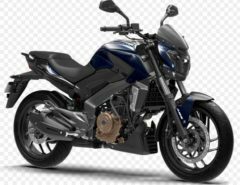 The 102 cc engine that empowers this bike is capable of providing a power of 7 bhp at 7000 rpm and a torque of 7.85 nm at 5000 rpm. You can get a mileage of up to 55 kmpl with this handsomely built scooter. This is a super scooter that you can have for an amount even lesser than 40,000 rupees. Honda has equipped this scooter with an engine of displacement of 147.5 cc, this is a 4 stroke, single cylinder and air cooled engine. 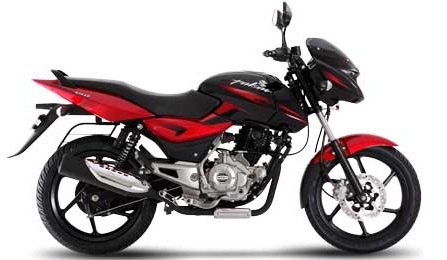 Mahindra Gusto 110 has got an engine Displacement of 109.6 cc. its fuel tank can hold up to 6 liters of petrol, the 109 cc engine is so much capable of providing you a mileage of up to 61 kmpl, thus making it one of the most fuel efficient scooters. The engine that is used to power up this scooter is of 124.6cc. Fitted with Telescopic fork with Aluminum Bottom Bridge at front whichcontain oil damping. If you are looking for a nicely powered scooty in your budget, then you can buy this one. Manufactured by Mahindra Motors in India, Mahindra Duro has a success story to tell us all. It weighs just 105kg and has got an engine of 124.6cc. The fuel tank capacity is great and it can hold up to 6 litres of fuel. 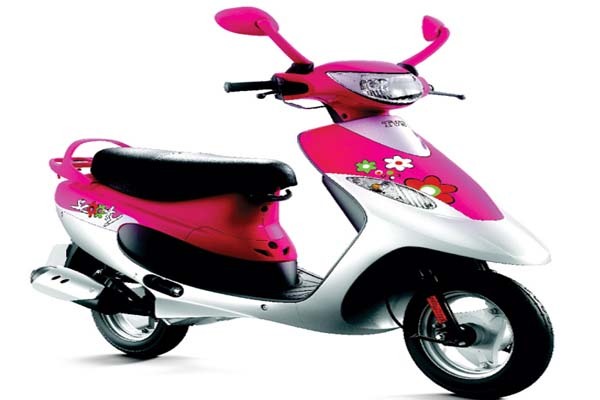 TVS Zest is a super lightweight, stylish and powerful scooty intended young girls and working women. The engine that they have used in this scooter is of 109 cc and it provides an efficient torque to make it run smoother and faster as well. Cost: 40k- 43 k approx. Hero Pleasure is a beautiful scooter in real terms, and has got a powerful engine with 102 cc of Displacement as well. This is the most fuel efficient scooter in India with a mileage of 66kmpl. This is a great reason to buy. 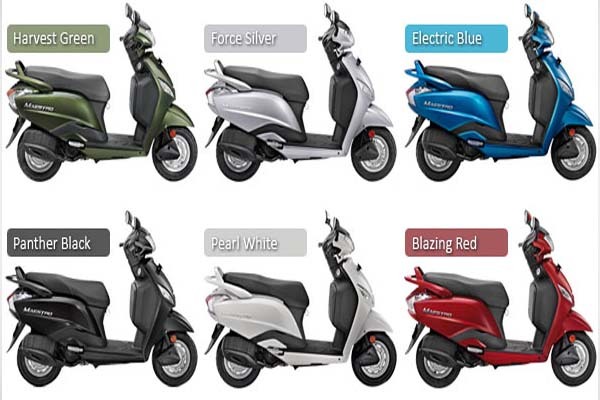 Scooty pep Plus is designed, developed and distributed by TVS motors and is one of the fuel efficient and powerful scooty as well. The engine has a displacement of 87.8 cc. and offers a handsome mileage of something around 50kmpl. If it costs less than 40,000 rupees then everybody will surely love to have a scooter. This is the time to make your dream come true of owning a scoter well under a price of rupees 40,000. The above mentioned scooters are the best value for your money.